Euriso-top provides a wide range of isotopically labeled Gases which consists of a variety of compounds, forms, isotopes and enrichments. 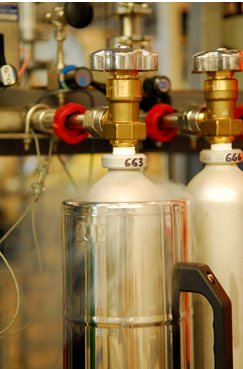 Each gas is filled in our labs, and controlled and treated with special attention. For any large amounts of products, please add the requested item and quantity to the wish listand ask for a quote. Our sales team will quickly come back to you with an offer.